The Steadfast Auto 8" Antenna is an ultra high quality aftermarket antenna designed to clean up the front end of your Ford car or truck while still delivering exceptional radio reception. 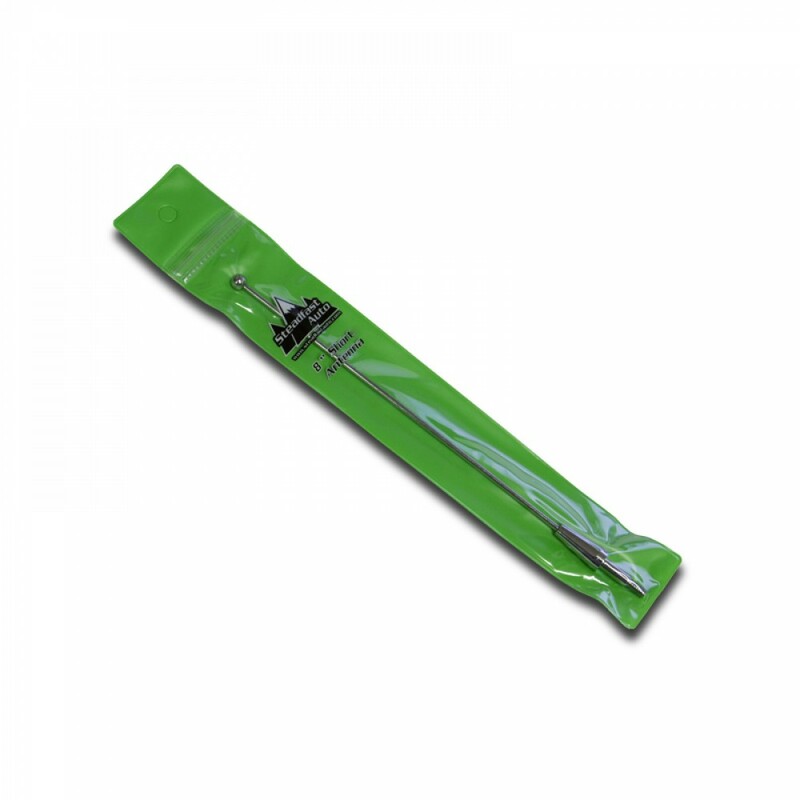 The Steadfast Auto Antenna is the highest quality antenna available for your Mustang. Finally a solution to all of the junk, low quality short antennas plaguing the aftermarket today. Keep reading below to see the Steadfast difference! Solid Brass Base - Steadfast Auto's Antenna utilizes a machined, solid brass antenna base for a direct fit, unlike other brands of short antenna on the market today that commonly use cheap chinese pot-metal or weak aluminum alloy bases combined with confusing universal adapters. 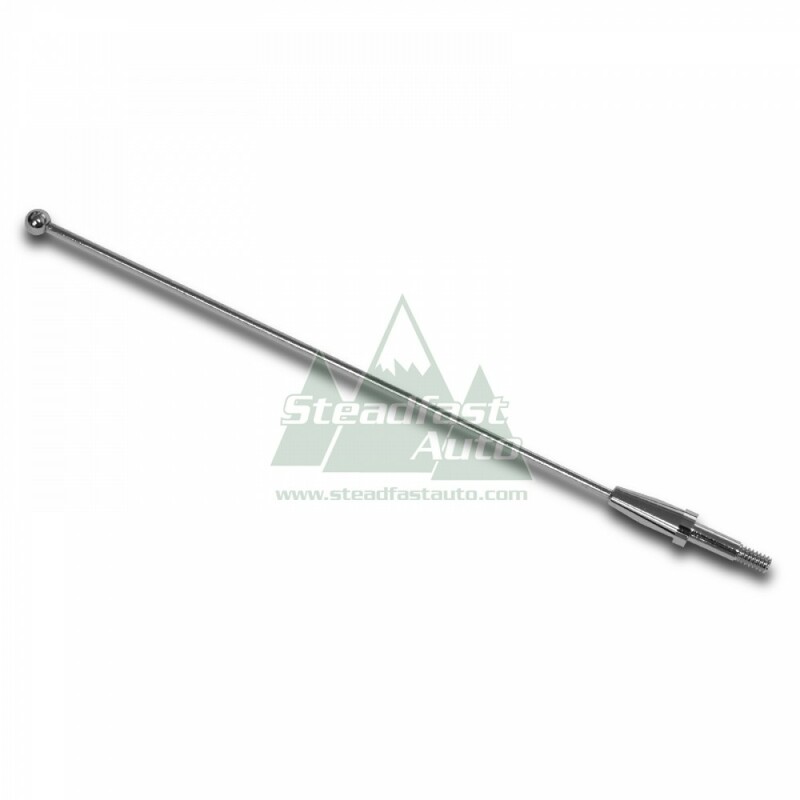 Malleable Steel Shaft - A high strength, malleable steel shaft ensures a flexible antenna that will not break into two when bent. Competitors use cheap pot-metal or weak aluminum alloys that can snap, break, or even shatter when bent too far. 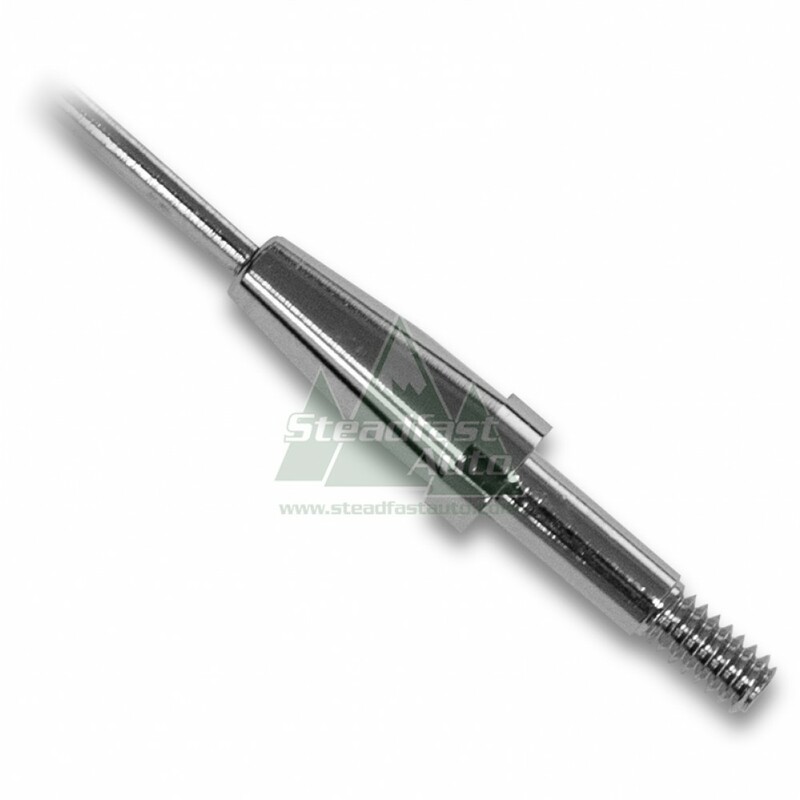 Threaded Shaft Ends - Threaded connections on both ends of the shaft ensure your antenna is completely secure. Unlike most aftermarket antennas that simply press on the antenna ball and base, Steadfast Auto's antenna will not come apart overtime from wind or operating vibrations. 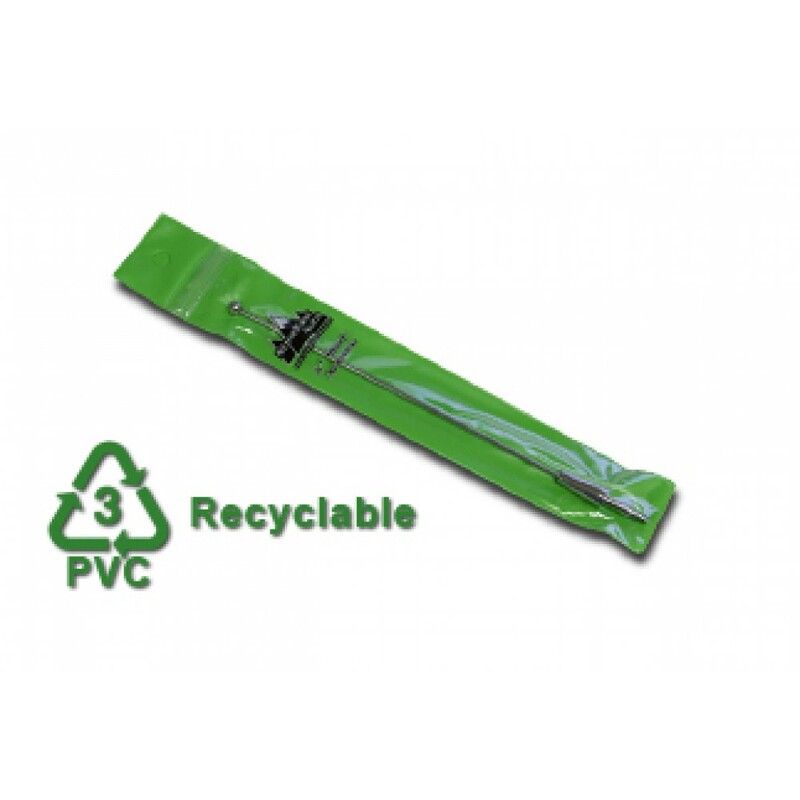 Environmentally Friendly Packaging - The Steadfast Auto Antenna comes in minimalistic "Green" packaging that is 100% Recyclable PVC, yet strong, for a responsible environmentally friendly packaging solution. Does not fit vehicles equipped with retractable roof mount antenna.